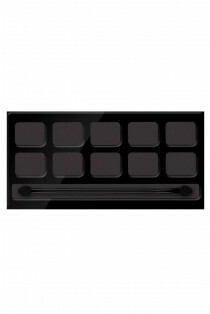 Capacity 1,5 g / 0.05 oz. 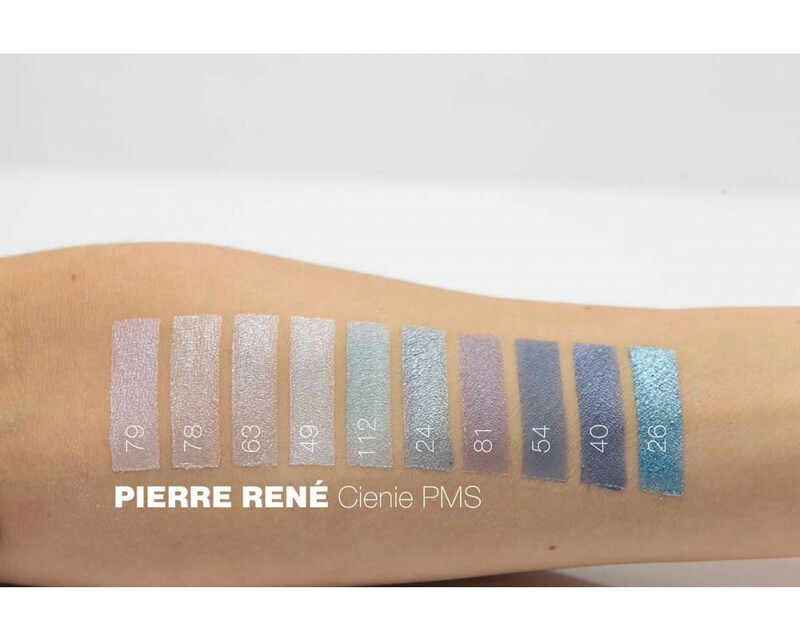 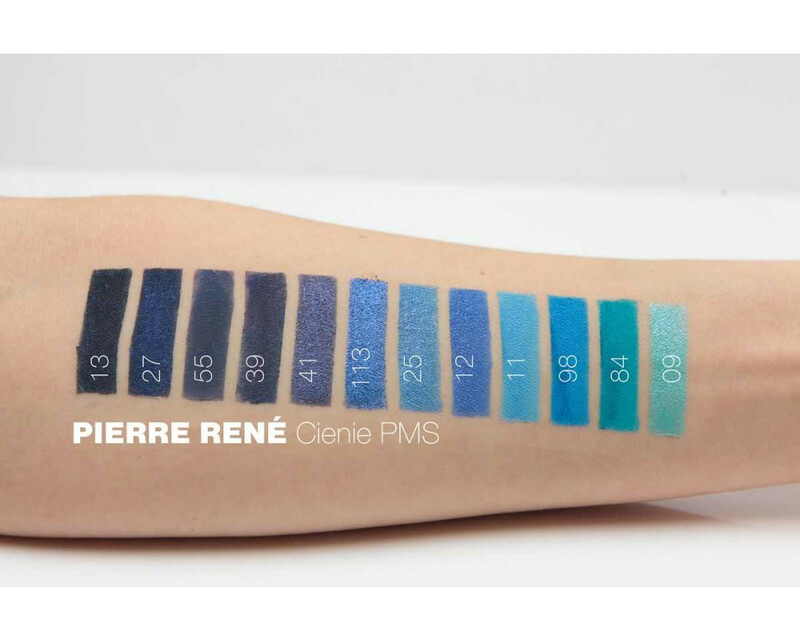 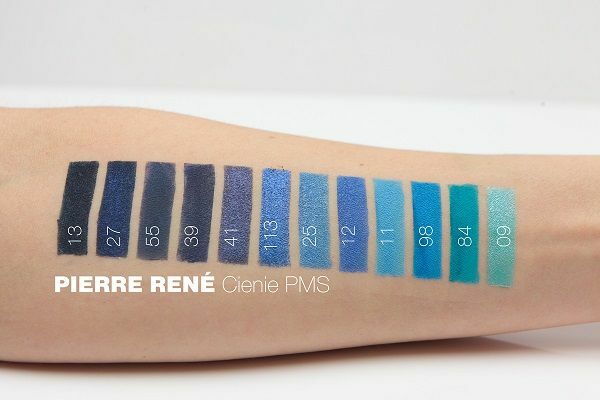 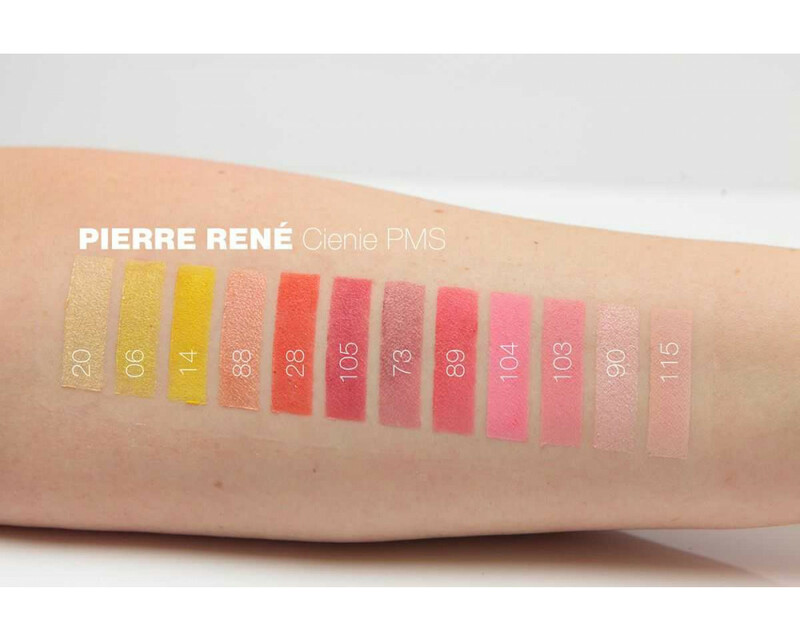 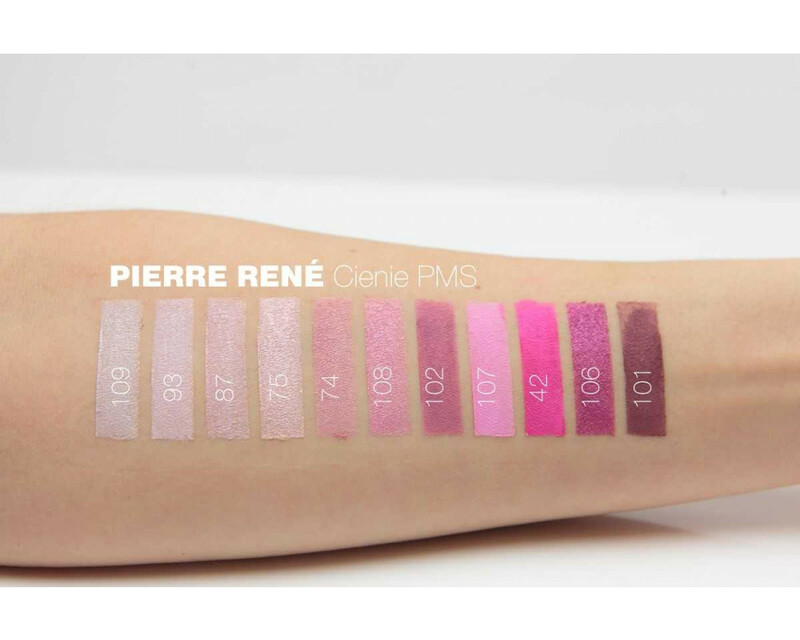 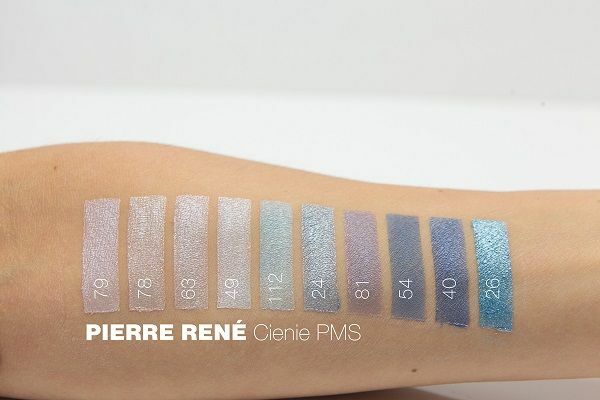 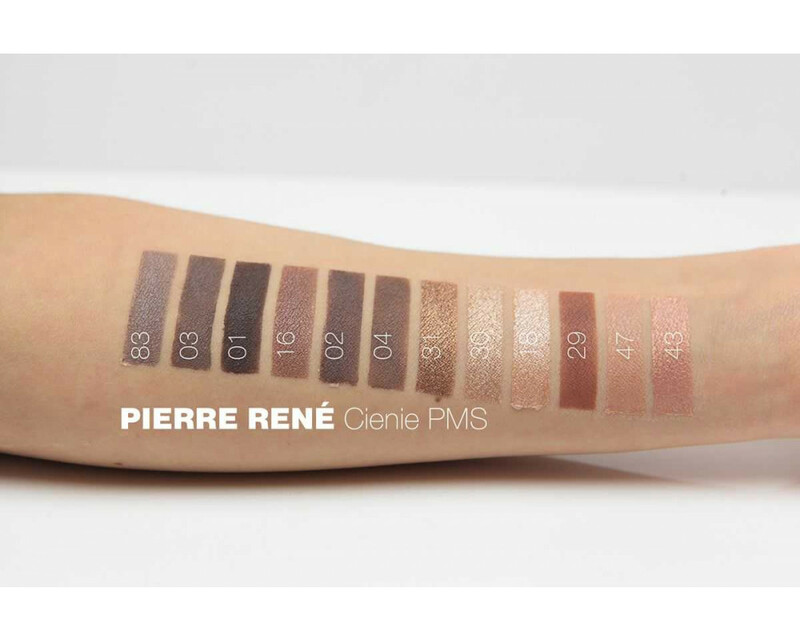 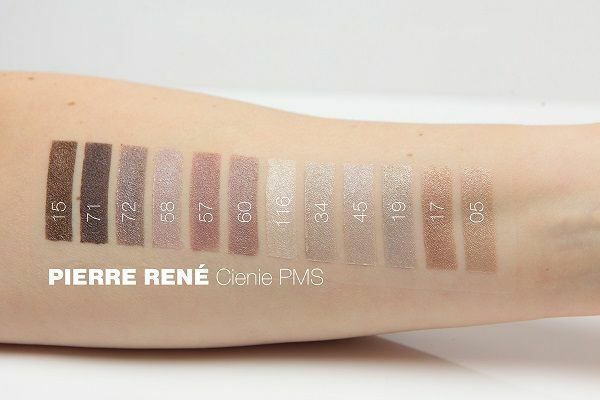 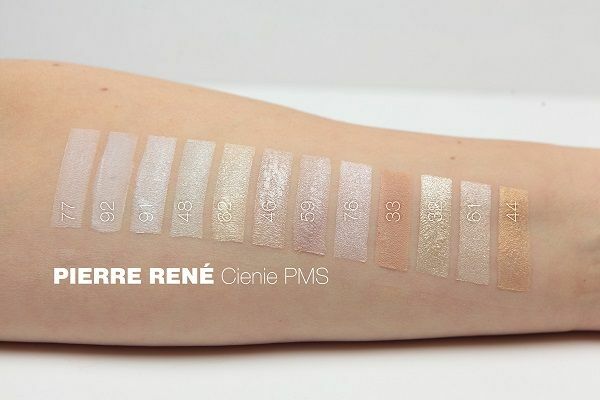 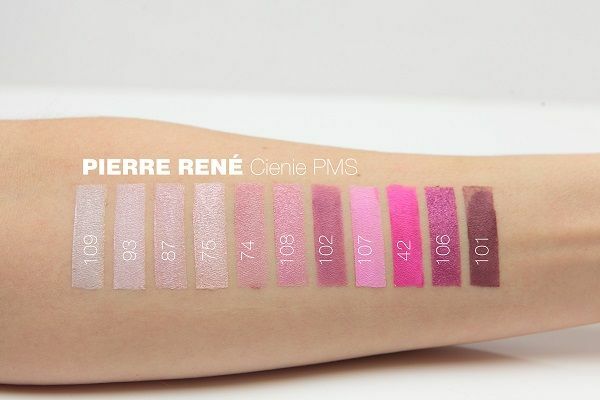 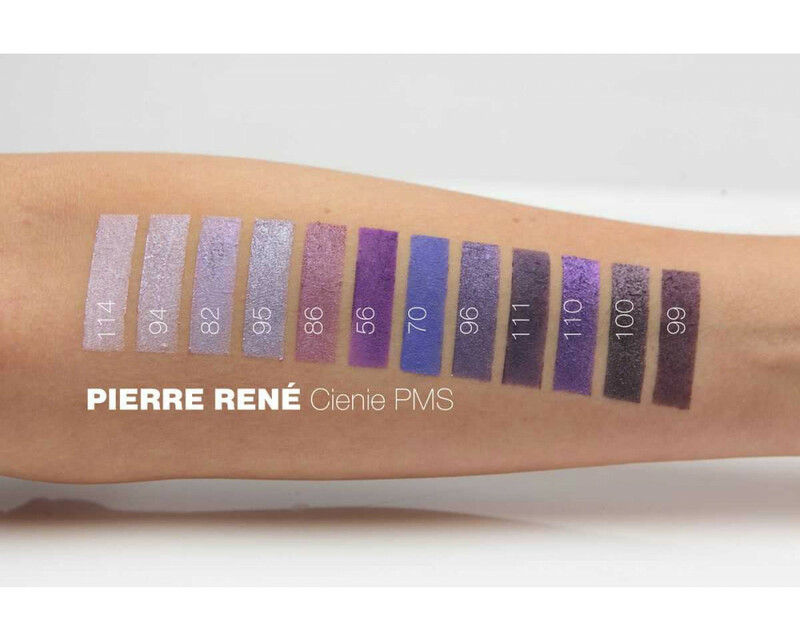 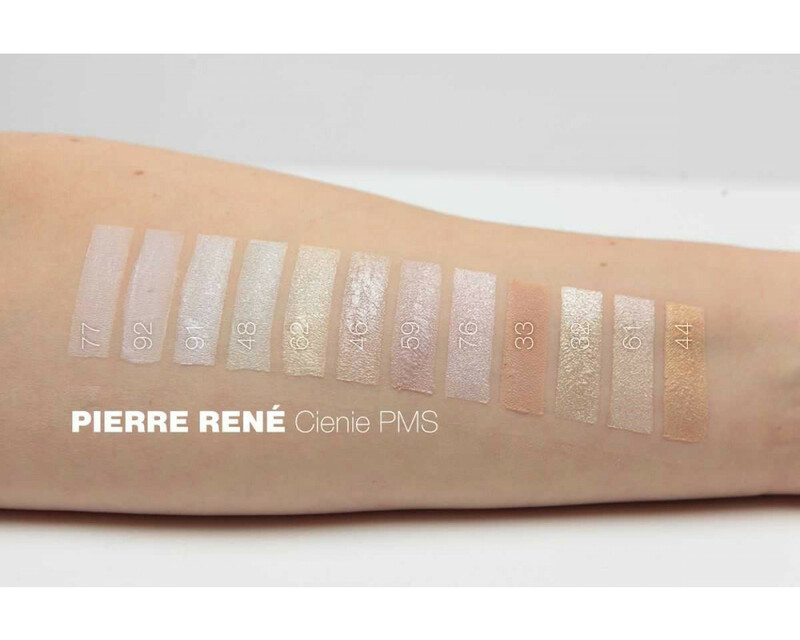 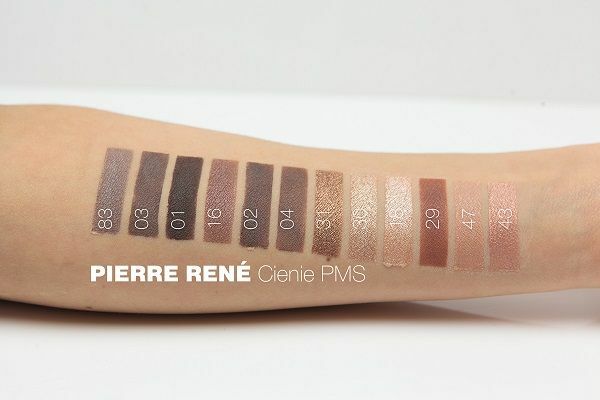 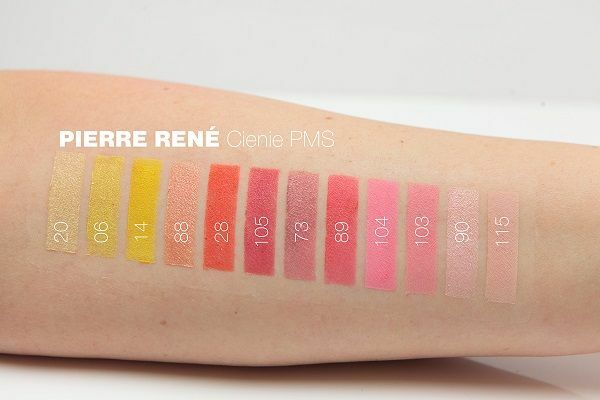 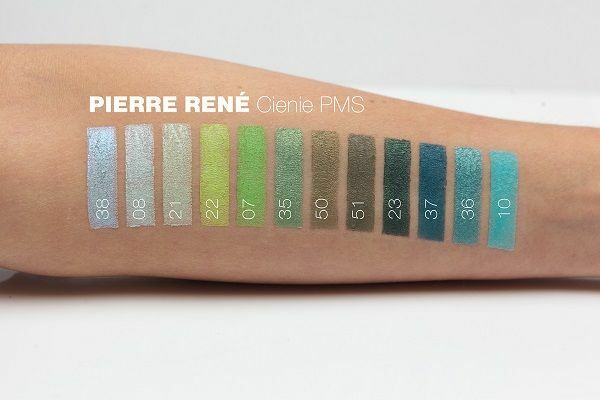 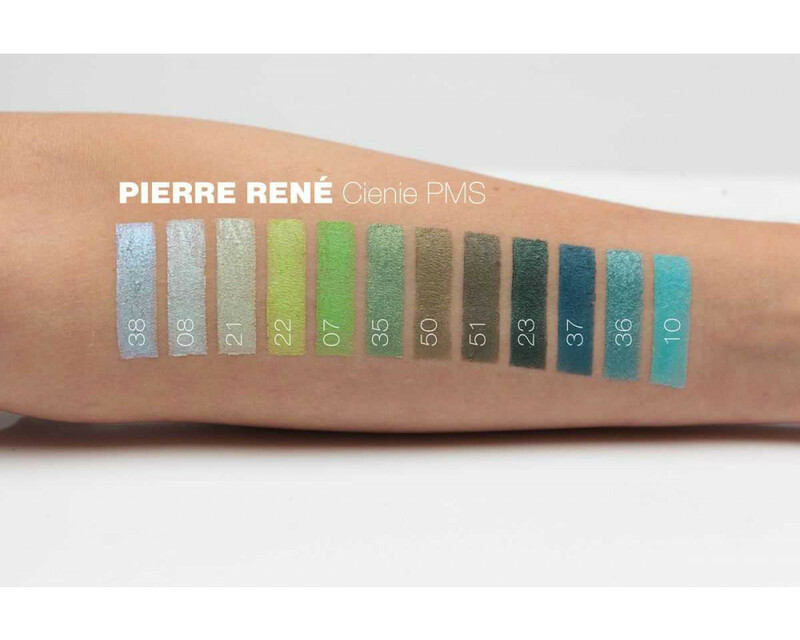 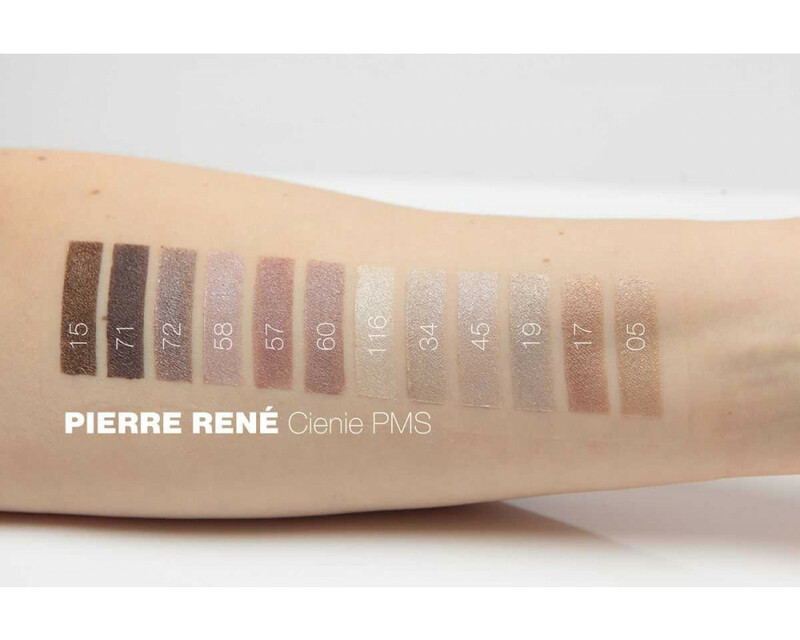 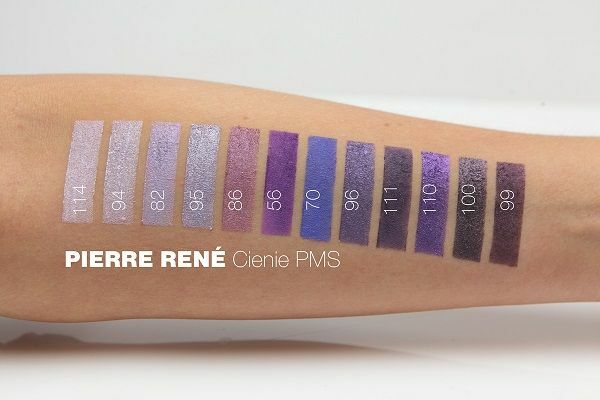 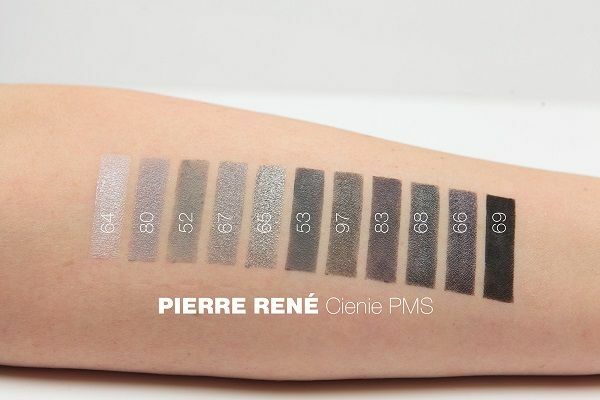 A system for the individual creation of colour collections which guarantees the personalised selection of shades to match the type of beauty and the type of makeup. 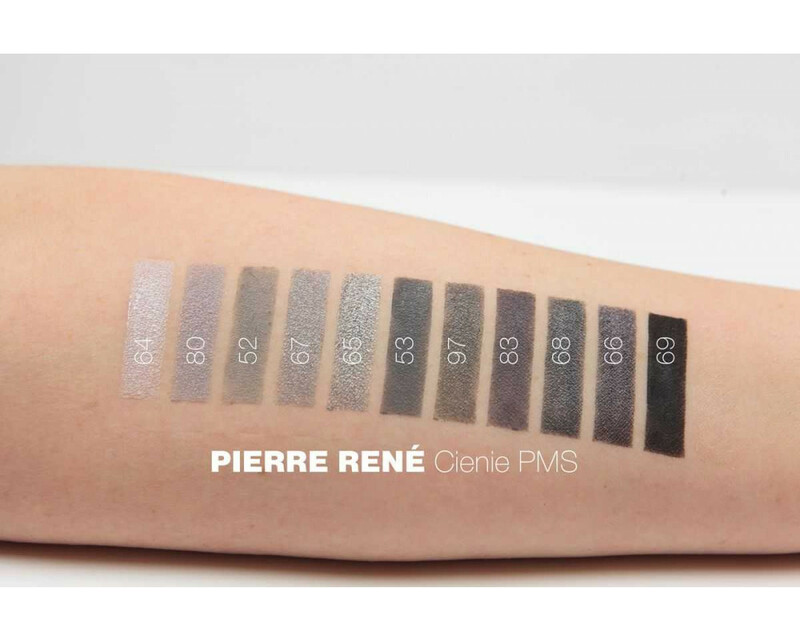 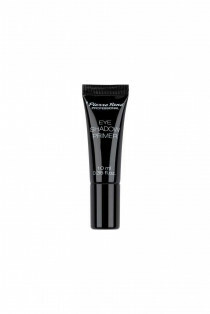 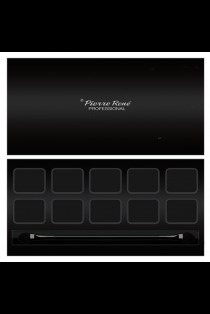 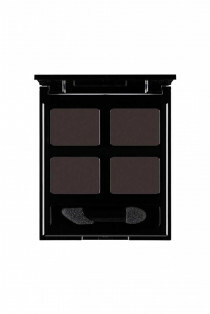 How to use: apply with an applicator or a brush onto an eyeshadow base.